Which cannabis products can be prescribed? Your personal data is transferred to recipients outside the EU and the EEA. 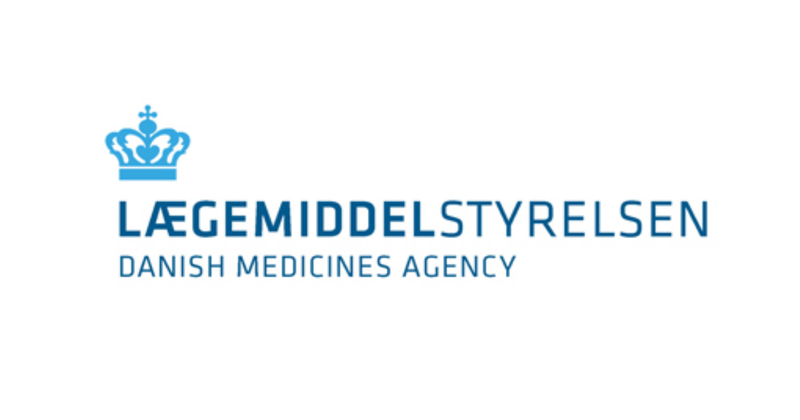 The Danish Medicines Agency's data processor, MHRA, uses a subcontractor, Accenture India, in India. The Danish Data Protection Agency has authorised the specific transfer of data to a third country in its authorisation dated 8 October 2010, cf. article 46(5) of the General Data Protection Regulation. You can request a copy of the authorisation granted by the Danish Data Protection Agency by contacting us. – that your data are stored for as long as it is relevant for reasons of patient safety to identify you to pose follow-up questions. After that, the patient details will be anonymised. The General Data Protection Regulation gives you a number of rights in respect of our processing of your personal data. If you want to make use of your rights, you need to contact us. You have the right to have incorrect information about you corrected. In exceptional cases, you have the right to have information about you erased before the time we would generally erase the information. In certain cases, you have the right to have the processing of your data restricted. If you do have the right to restriction of processing, then we are only allowed to process your data, with the exception of storage, with your consent or for the establishment, exercise or defence of legal claims or for the protection of the rights of another person or for reasons of important public interest. In certain cases, you have the right to object to our otherwise legal processing of your personal data. You can read more about your rights in the Danish Data Protection Agency's guidelines on the rights of data subjects. The guidelines are available in Danish at the website of the Danish Data Protection Agency: www.datatilsynet.dk. You have the right to lodge a complaint with the Danish Data Protection Agency if you are displeased with the way in which we process your personal data. The contact details of the Danish Data Protection Agency are available at www.datatilsynet.dk.